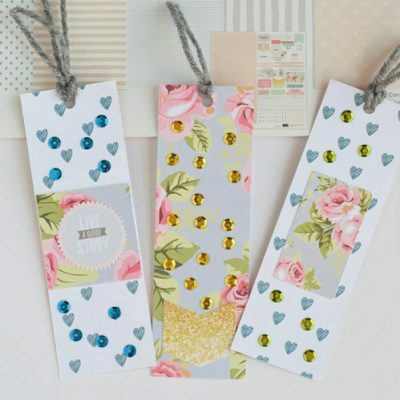 Are the kids out of school and need a little crafting time? 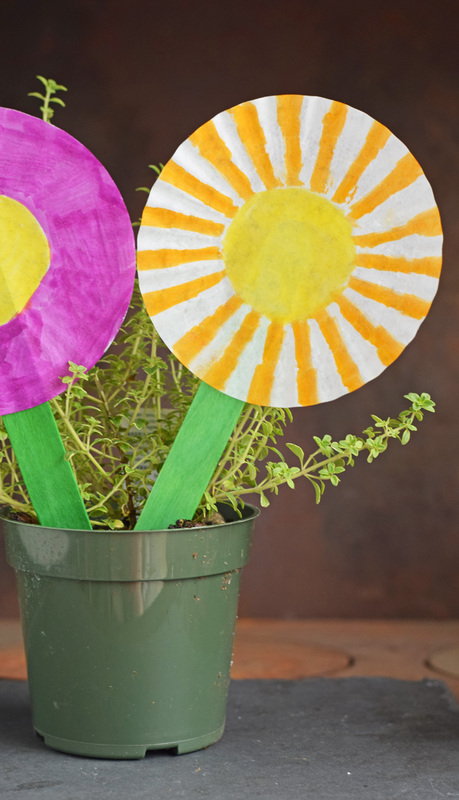 This Cupcake Liner Flower Kid’s Craft is easy AND no-mess! 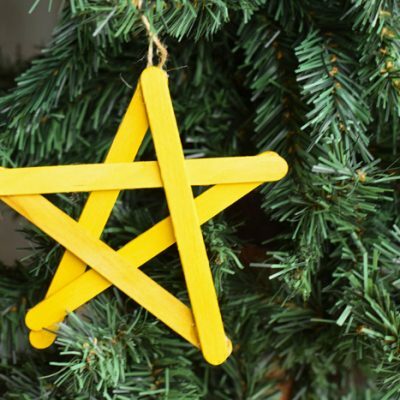 This post is sponsored by Glue Dots as part of their Creative Ambassador Program. 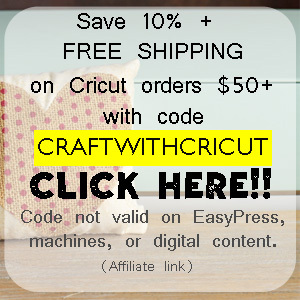 This post contains affiliate links which, when purchased through, add no cost to the consumer, but help support this site to bring more crafty tutorials. It Happens in a Blink is a participant in the Amazon Affiliate Program, an affiliate advertising program designed to provide a means for sites to earn advertising fees by advertising and linking to Amazon.com.Thank you to CraftProjectIdeas.com for supplying the craft sticks for this project. Does anyone else’s kids beg to be out of school and then act like bored sloths within 9.75 hours of being on summer break? Or is it just mine? It’s not as if they have nothing to do. My kids have daily chores and help with house-cleaning, but “free time” usually leaves someone fighting or crying (or both!). This year, I created a little arts and crafts station with a caddy and tin cans. 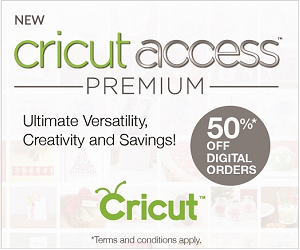 It has an assortment of markers and easy craft supplies. 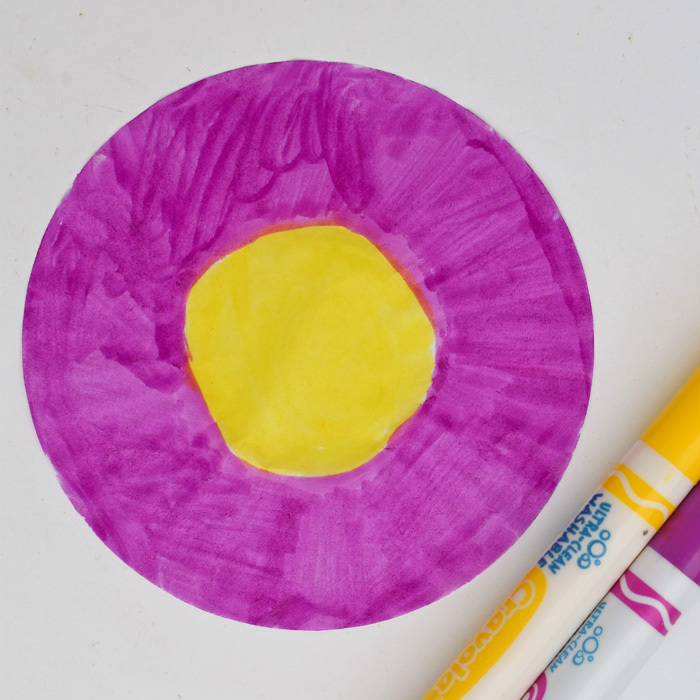 I have two kids in particular who love drawing and creating, and this craft station will keep them busy for hours! 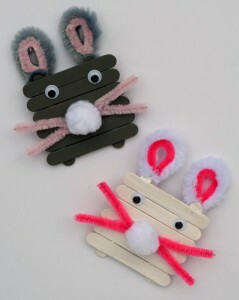 Leaving craft supplies out for kids that are no-mess is important. Leave the glitter locked up, ya’ll! 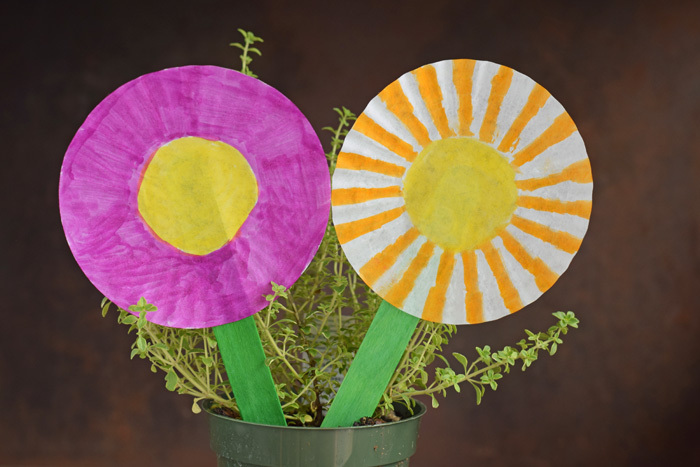 This Cupcake Liner Flower uses common craft supplies and Glue Dots instead of regular glue for a fun, yet no-mess, project. 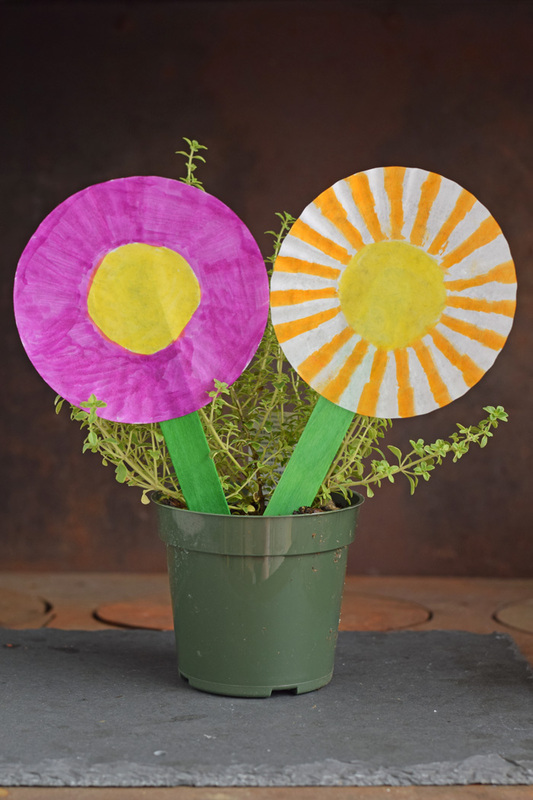 This is an easy kid’s craft, and each flower only takes about 10 minutes. 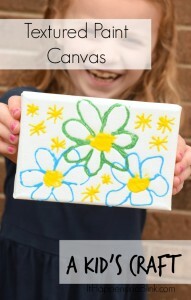 But, if your kids are like mine, they may want to create a flower garden, making this a longer project. Have a small box or a vase handy for creating a flower bouquet. 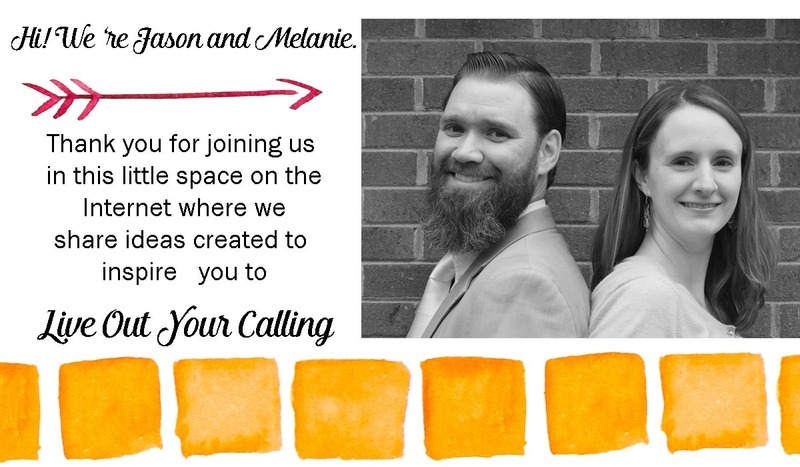 For this project, I prefer markers over crayons. 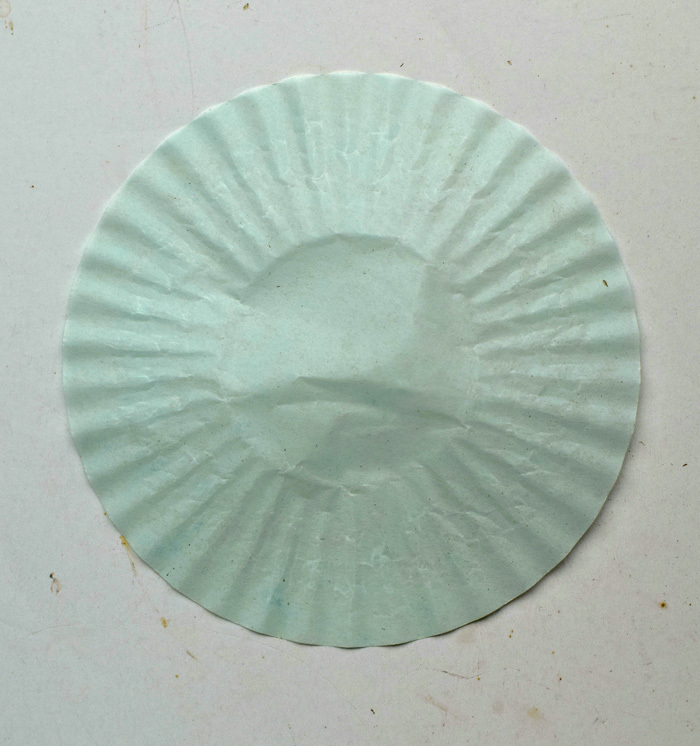 The markers are more vibrant on the cupcake liner than crayons. 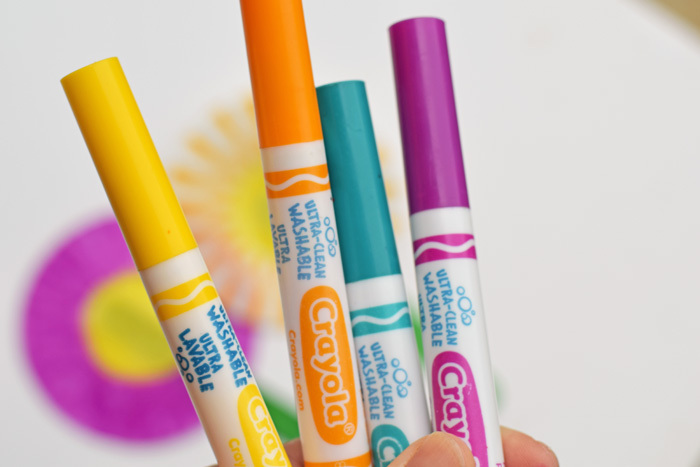 I use ultra-clean washable markers like these to protect clothes and crafting surfaces. 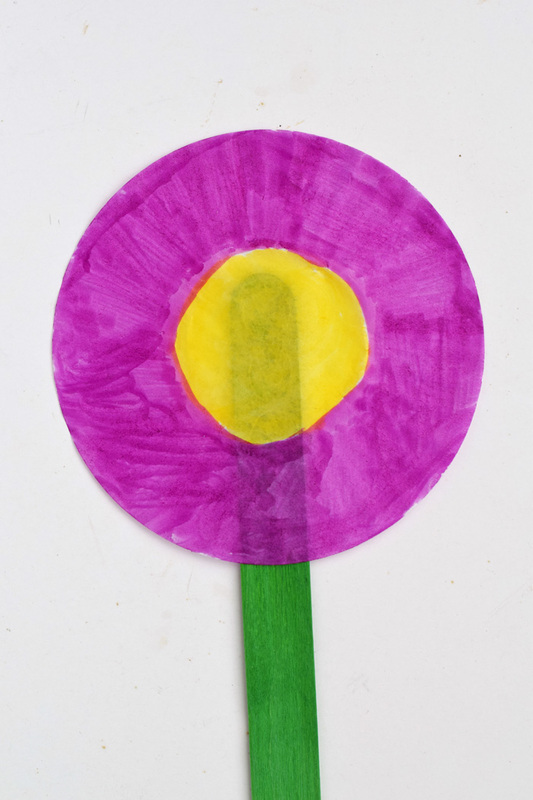 Allow the kids to color and decorate their flower. 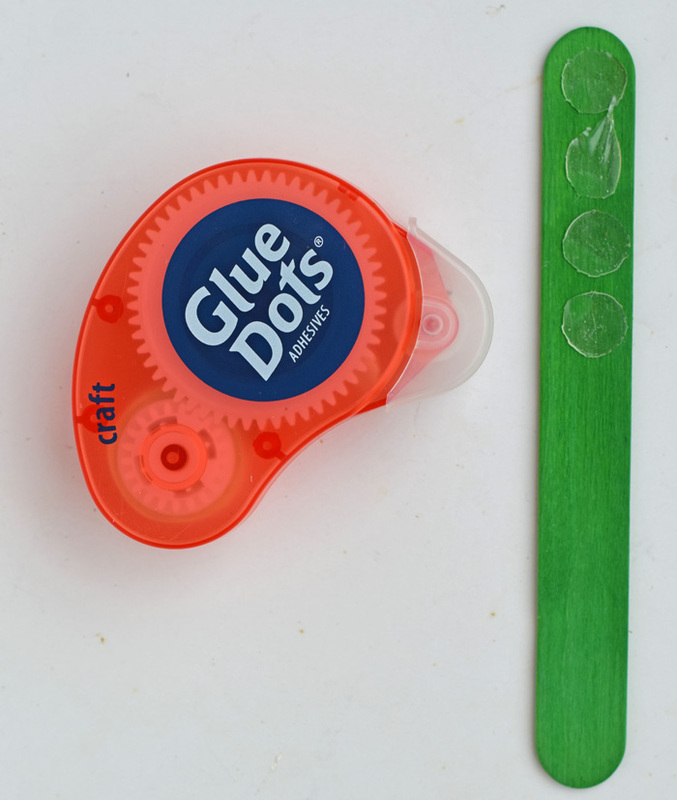 Apply Glue Dots Craft Dots to the top half of the craft stick. 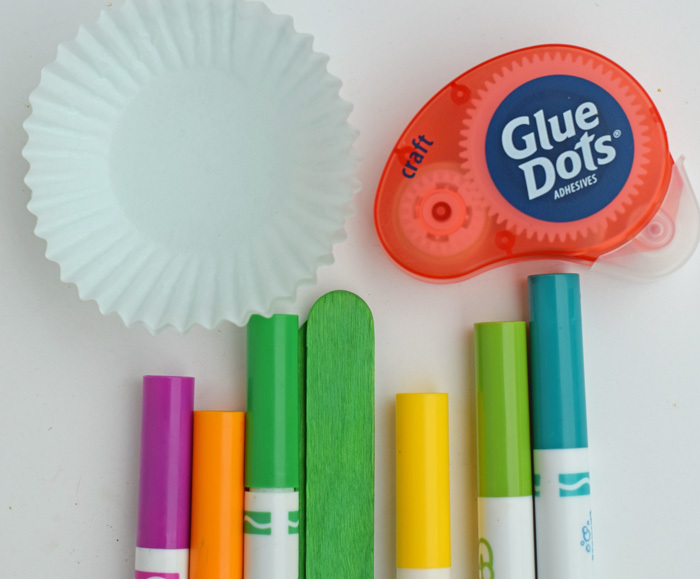 Press the colored cupcake liner to the craft stick. 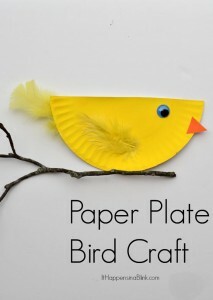 This quick kid’s craft is good for kids 3 and up. 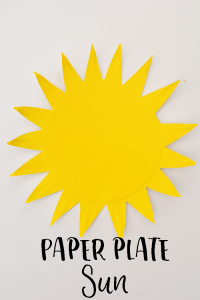 Looking for more easy kid’s crafts? 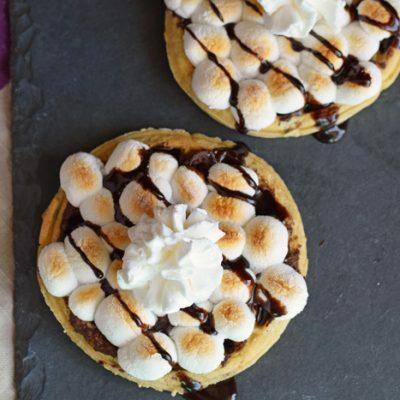 Check out a few of these before you go!